With the launch of the SBID national Student Design Competition for third year students and recent graduates this summer, the competition is now in full swing as we enter into the final month before the entries officially close on Friday 31st August! This brand new student competition is aimed to identify, recognise and promote creative talent of young students, their university tutor and achievement learned. Students from across Fashion, Interior Design, Product Design and Art are invited to submit their end of year project for a chance to win a £30,000 cash prize. In keeping with the aim of global design excellence for the next generation, we gathered the world’s best experts across five competitive creative sectors to be judges. 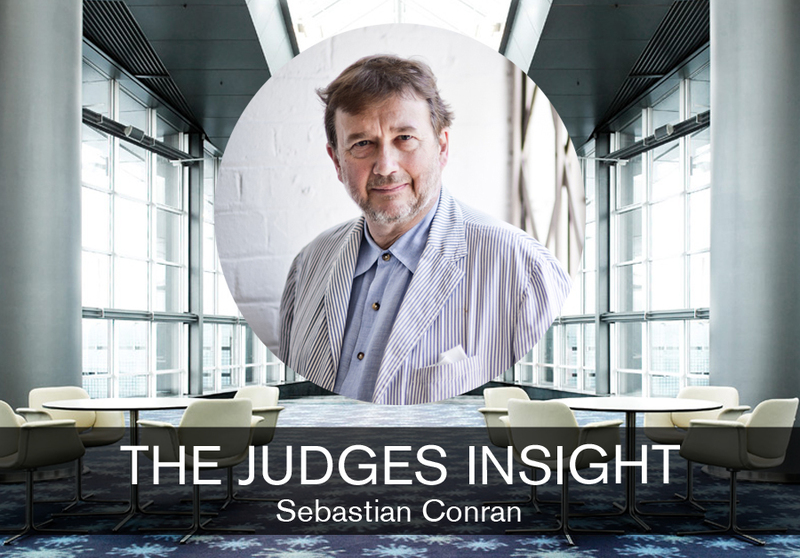 We spoke with one of our many distinguished judges; Leading International Designer, Sebastian Conran; to get his view on this exciting (not to mention life-changing) opportunity for young designers across the UK, as well as share his insight and advice for students looking to enter! How do you feel about being a judge for this new student design competition? I have been judging student competitions since 1988 starting with the RSA [ironically I never won it when I was a student]. My main observation is that many great ideas are lost through poor or over-detailed presentation. First state the unmet need, then issues, then big idea, then why it will benefit users – any more detail can follow later. As a judge for a competition like this, what will you be looking for from a winning entry? Realism combined with imagination, innovation and entrepreneurial flair. What advice would you give a young designer starting out in the industry? Never try and start your own business unless you have worked for a business similar to the one you want to start – learning by your own mistakes can be painful! If you had won £30,000 after just graduating from University, what would you have done with it? Go on a world trip to Japan, California, New York, Scandinavia and see what it is like to work there for a bit – maybe as 3 month internships – learn and save as much as I can for when I am ready to start my own business! If you feel inspired to submit your work for the chance to win £30,000, click here to find out more or enter now!